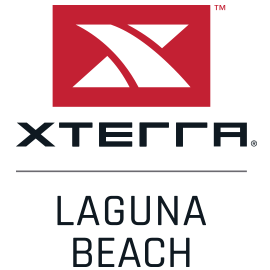 Welcome to the XTERRA Laguna Beach Triathlon & Trail Run!! Get ready for an epic off-road adventure! 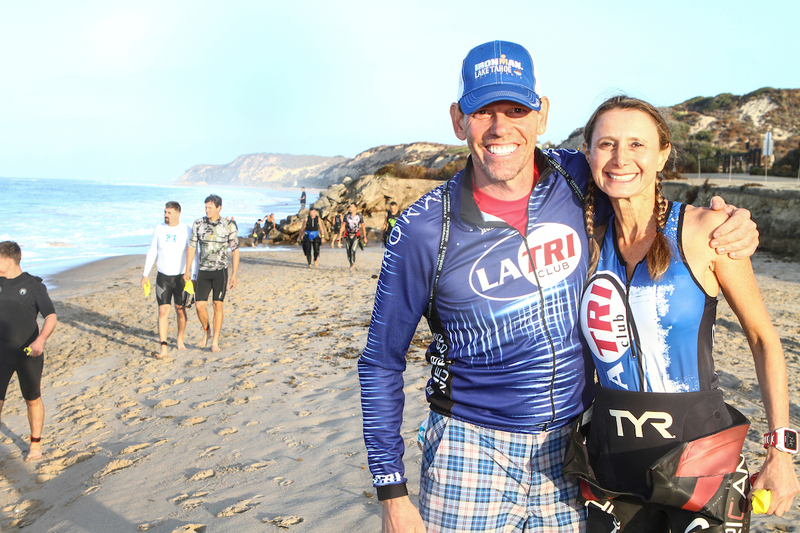 The XTERRA Laguna Beach Triathlon includes an ocean swim, mountain bike, and trail run! 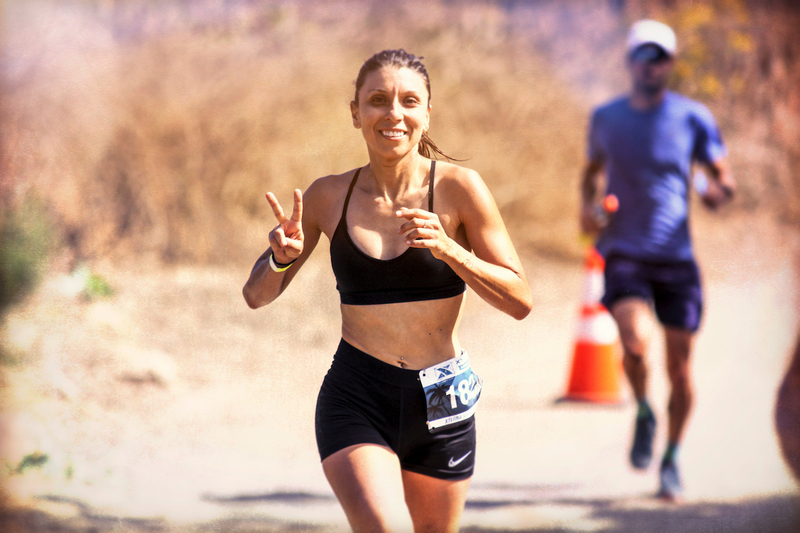 The XTERRA Laguna Beach Trail Run offers a 13k long course as well as a 6k short course in beautiful Crystal Cove State Park. 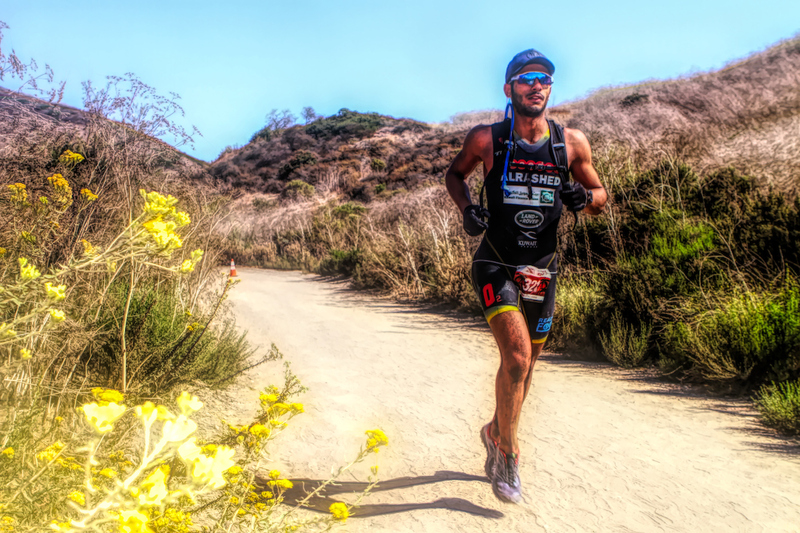 The trail runs takes place in conjunction with the XTERRA Laguna Beach Triathlon and is now a part of the official XTERRA SoCal Trail Run series. 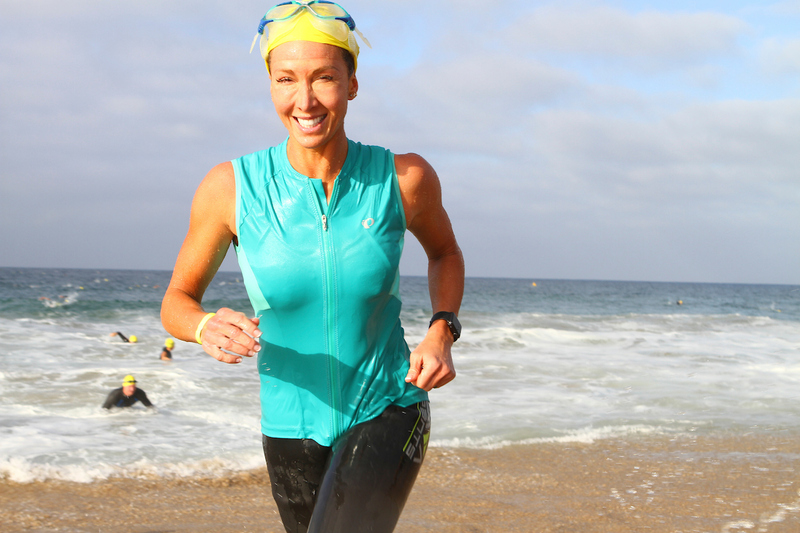 New this year: 1500m Open Water Swim! 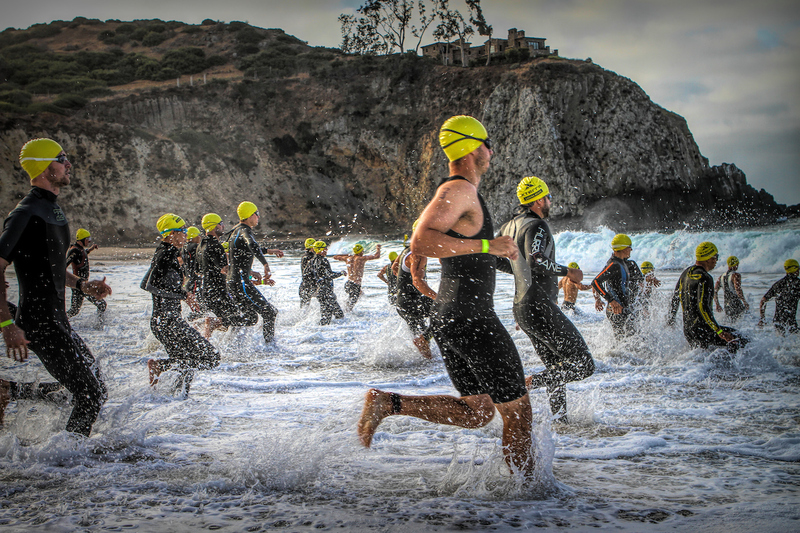 Enter the water wiith all the athletes for a 1500m ocean swim in the beautiful Pacific. A longer race for experienced off-road enthusiasts. 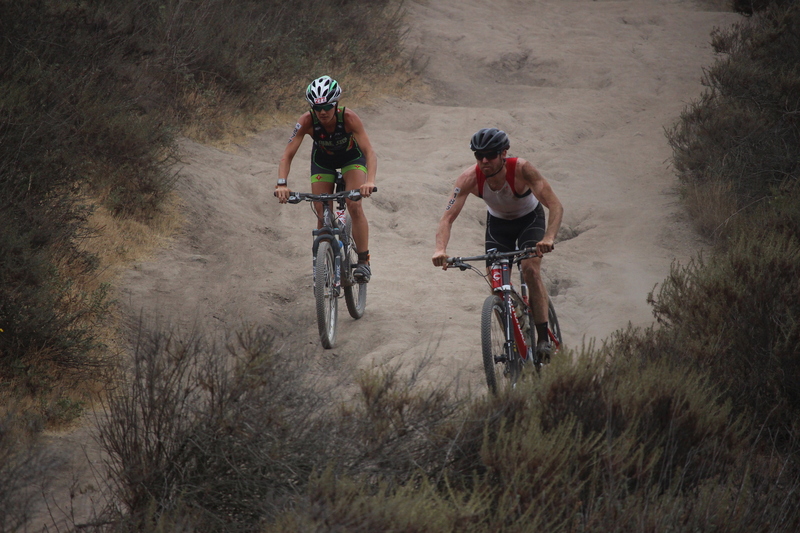 A 1500m Swim in the Pacific, followed by a rigorous 25k Bike before a nice (and hilly) 10k Run. A ‘shorter’ race for people looking to get into off-road racing. 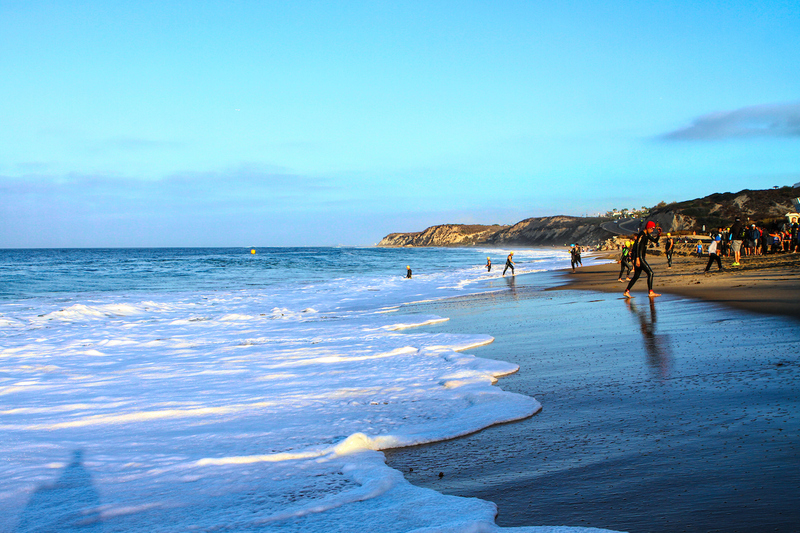 A 500m Swim in the Pacific, followed by a ‘less’ rigorous 16k Bike before a nice and challenging 5k Run. Enter the water with all the athletes for a 1500m open water swim. 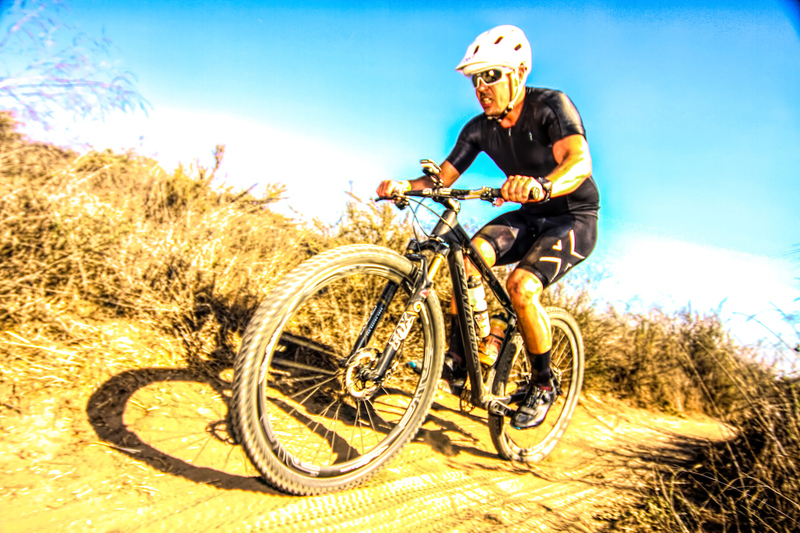 Looking for a run on the trails (no swimming or biking needed!)? Look no further. We’ve got a 13k trail run that includes some new exciting single track! This trail run offers a beautiful course for those not quite ready for the long course. Finisher Medal for all participants. Entry to the Beer Garden (with good beer). First beer's on us! Awards are given to overall winners. 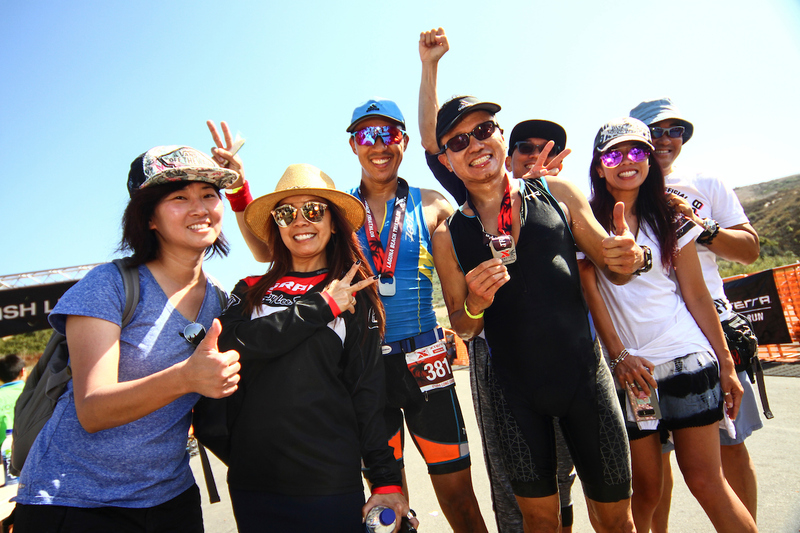 Triathlon – all participants receive Finisher Medals. Top 3 in each age group receive awards. Trail Run – all participants receive Finisher Medals. Top 3 in each age group receive awards. 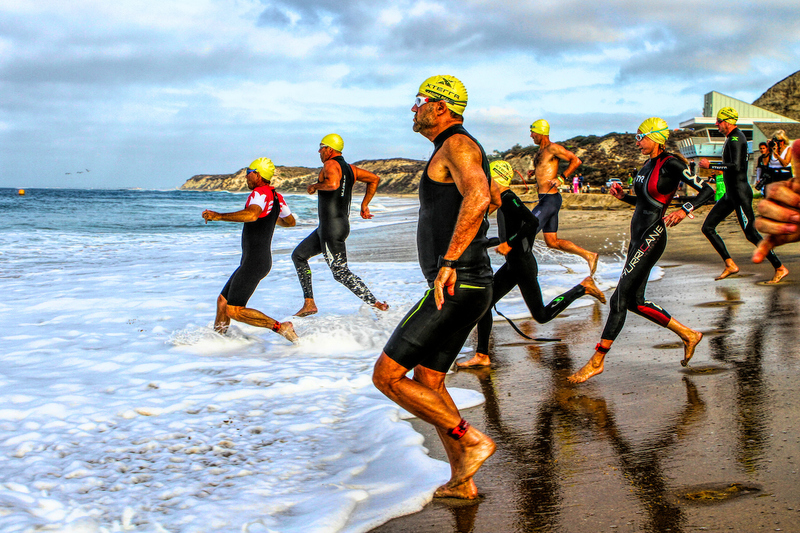 Optional Packet Pick Up > Saturday, Sept. 7 2018 from 2-5PM at the Race Site in Crystal Cove State Park.